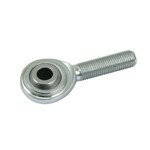 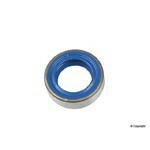 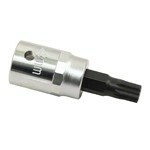 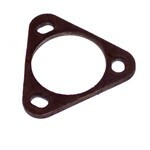 Fits EMPI small vw muffler flanges. 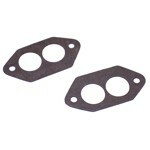 A premium gasket without the premium price. 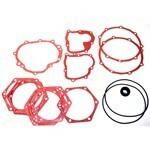 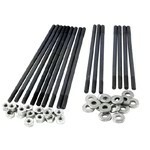 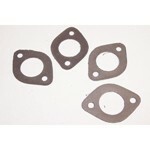 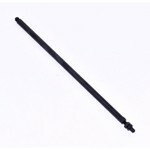 The gasket material is reinforced with steel on the inside to prevent gasket blowout.